YouTube beauty enthusiast who is known for her Zenski Kutak channel's content. She has gained well over 20,000 subscribers there for her beauty and makeup tutorials, as well as personal vlog entries. She began her YouTube channel on February 6, 2015. 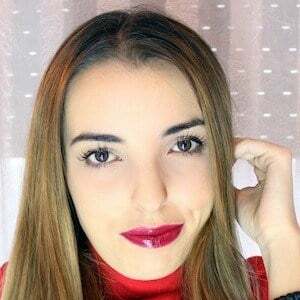 She also has a secondary YouTube channel called Kovalska, popular for her gaming and funny videos with over 180,000 subscribers. She was born and raised in Serbia. She has been dating YouTuber Aleksandar Cile Lestaric, whom appears on her Instagram..
She and Jana Dacovic are both known for their vlogging YouTube channels.